The goal of every workout routine is to develop muscle. One of the main factors of exercise is having high endurance. Having a stable endurance level will get you closer to where you need to be in reaching your workout and fitness goals. With this fact considered, how do you develop the necessary level of endurance to perform your best? Below, Austin Alexander Burridge, a personal trainer in South Carolina, discusses several workouts you can incorporate into your routine. Push-ups work great for targeting the chest and arm area. They also promote the development of upper body muscular endurance. Proper push-up consists of lying on the floor with your hands placed at least a shoulder-width distance from each other. Also, your feet will be a hip-width apart, along with extended arms and straight back. Once you have the correct posture, slowly lower your body until your chest is only a couple of inches above the floor, then push back up. With a set of 15 to 25 reps, you can get a good workout from this routine. 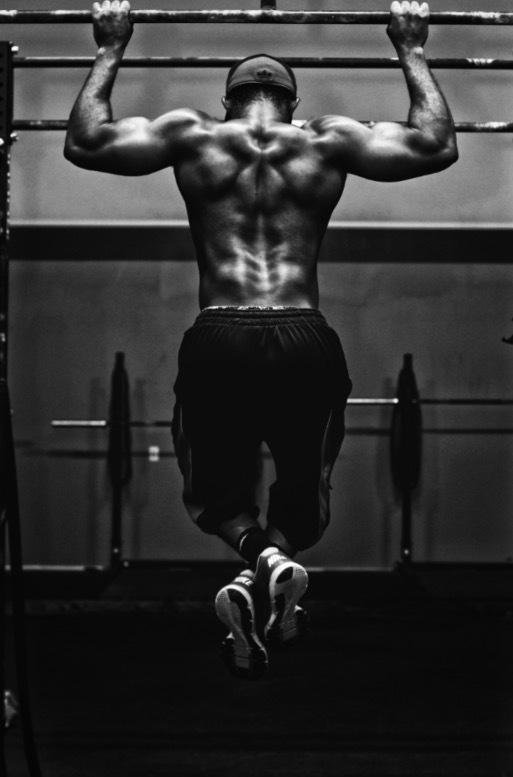 The more reps you add, the better your muscular endurance can develop. Planks are a useful exercise for developing the core, but they also promote the growth of endurance in the midsection and hamstring areas. You can start a plank workout by lying on your stomach, then propping your upper body with your forearms. You can slowly raise your hips, and then hold your elevated position for 30 to 45 seconds before dropping back down. At least 15 to 25 reps of this exercise can help you accelerate your muscular endurance development. The pike crunch exercise, or V-ups, offer excellent benefits to the upper abs, lower abs, back, and thigh muscles. For this workout, lie on your back and keep your legs straight and arms extended. You can then lift your arms and legs, so they are reaching towards each other. As you perform this action, your bottom is supporting your body. Achieving the proper motion of the exercise will make you appear to have that “V” shape, which is how this workout got its name. You can go for 15 to 25 reps to maximize the effects on your muscular endurance. Calf raises may not feel like an intense workout as you do them, but they are useful for building the necessary muscles that contribute to endurance development. During this routine, stand straight with your feet separated by a hip-width. You will then slowly raise your heels upwards before lowering them back down. As you perform this motion, remember to do it slowly and in a controlled manner. A wall can also be used to help with your balance. With 15 to 25 reps of this workout, you can add significantly to the progress of your endurance growth. With these workouts, you use your body weight so that you can perform them at any time. This also means it is vital to have the correct form in getting the most out of these workouts. In addition to building up the individual muscles that these workouts target, they contribute to the overall development of your muscular endurance. If you are looking to take your workouts to a higher level, then consider adding these practices to your routine. Austin Alexander Burridge is a certified personal trainer and an avid enthusiast of living a balanced life with healthy eating habits and a well-rounded exercise regime. As a personal trainer, Austin instills these values into his clients and guarantees that they achieve their goals over the course of their training, whether it’s in the gym or in the great outdoors.